To an outsider, writing may seem like a straightforward, menial task, there is considerable work for any writer of any sort – in simpler words, writing may look easy but it is really not. There are things like writer’s block – it may seems like a cliché but it is a nightmare for any writer. I have been writing on technology for 10 years and I had not find a “cure” until I got hold of an app. And that is where it stuck me; I should spread the word. 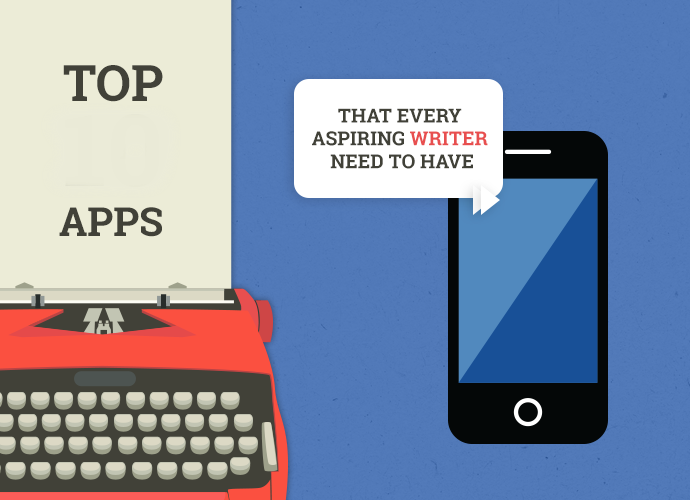 There are many useful apps for aspiring writers and I should let people know. So whilst writing for my technology and mobile phone site did a little research and came up with the following apps. Enjoy this handpicked selection and hopefully it will help you out as a writer. 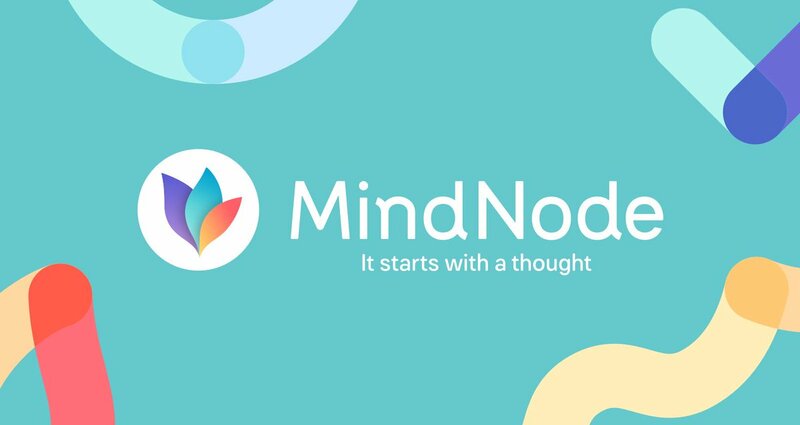 MindNode is one of the cleverest apps out there. The app’s functionality revolves around multiple “mind maps” it allows you to create on a self-expanding canvas. You can map out your thoughts without any distractions. The full screen mode allows you to focus on your thoughts. You can also highlight nodes and add new pieces and notes. The entire thing is hosted on cloud so you can access it from anywhere. Pricing is a little bit high but it is a very comprehensive app. StoryTracker is more of a project management app for a writer – that is what makes it so brilliant. Through this app you can keep track of all the stories you have submitted as well as the incomes generated by those stories. You can set planning, tasks and milestones for yourself so that you are never behind schedule. Maintaining a strict routine with discipline is a monumental task for any creative and StoryTracker helps you with that. We discussed writer’s block at the beginning of this article and we have a perfect cure for it: The Brainstormer. The Brainstormer is an app that allows you to spin a wheel randomly, combine a plot, subject, storyline, various new ideas – it keeps giving you new ideas to create something brilliant. The app contains some pre-defined ideas that you can play around with, or you can start spinning completely random ideas and create a story out of them. How you use this app’s creative ideas to your advantage is up to you. Brainstormer will not make stories for you, it will just refresh your brain with new ideas. Enough with the premium apps already. Let’s introduce some free apps as well. Dragon Dictation is a voice recognition app. It allows you to create voice-to-text transcripts. Imagine how easy it becomes to write something, effortless and done within fraction of a time it takes you to write everything down in the conventional way. You can send your transcriptions via SMS, email or any other app. You also get an advanced text editor should you need to make any changes in the transcription. If you haven’t heard of Merriam-Webster, you are not a writer – you just cannot be. The world’s most prestigious dictionary also has a free downloadable app. You can also subscribe to their “word of the day” feature and increase your vocabulary! A writer should always have a dictionary in their smartphones. If you want to build word power, use a dictionary as much as you can.